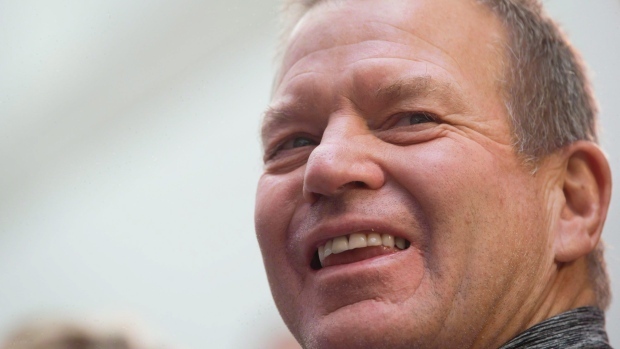 Chip Wilson is taking aim at Lululemon – again. In an article published Wednesday in online publication Retail Insider, the Lululemon founder – and also the company’s largest shareholder – criticized its board for being at the mercy of analysts. “I suspect that Lululemon does not have the courage nor the vision to lower margin and reflect the natural shift to a lower-cost but more profitable ecommerce model. Why? Because uninformed analysts would panic over short-term lower margins and guide investors away from the stock,” Wilson wrote. “If the analysts are scared, then so is the Lululemon board, even though their mandate is to drive long-term value,” he added. This isn’t the first time Wilson has chastised the yoga wear retailer or its analysts. In a June 2016 interview on BNN Bloomberg, Wilson called the retailer a “C-level” student and said it was losing its leadership position in the industry. “Nonetheless, it still has the best business model if a perfect combination of ecommerce and brick-and-mortar plays out,” Wilson wrote. “Unfortunately for Lululemon, the board tends to overlook these resources, instead preferring to hire fashion and wholesale executives from the very companies lululemon does not want to be,” Wilson wrote. Looking forward, Wilson said Lululemon’s biggest opportunity is to take advantage of high vacancy rates to renegotiate its leases at a discount. “With these savings, Lululemon can continue to make brick-and-mortar super profitable and drive [the] brand like no other athletic company,” Wilson wrote. In spite of Wilson’s ongoing criticisms, Lululemon’s sales accelerated faster than expected in its latest quarter, helped by booming e-commerce orders. Lululemon’s shares rallied the most in almost 10 months on the earnings report. The company continues to search for a chief executive after Laurent Potdevin left in February amid allegations of unprofessional behaviour.